Top 40 POP, Motown, Jazz, R&B, Disco, Classic Rock. Chez'z Best Band can cover these genres with ease. We have many years of experience in the music industry. We simply make you get your inner dancer Out!!!!. We only believe in good clean fun. Chez'z Best Band consists of 1-3 singers with a 5-6 piece rhythm section. Chez'z Best Band is here to fulfill your needs for your special event. Book to Get Your Extra 15 Minutes of Overtime Music! We had the Chez Best band at a gathering of 400 people. It was a rousing success. Gospel music sung with passion on a bright California morning. People who attended the show were still singing at the end of the day. A Live performance from Chez'z Best is first about class and professionalism. Fun and high energy come with that if required by the client. If you desire a low key Jazz Event, we will accommodate that as well. We simply meet the needs of the client and do our best to fulfill spontaneous song request from dancing guests. 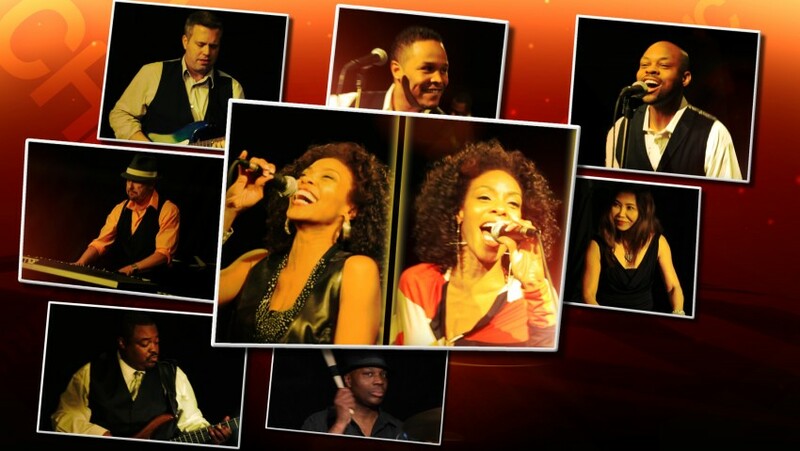 Chez'z Best Band is a high performance R&B, Current TOP 40 POP Band with hits of Disco, Motown, Jazz and Classic Rock. We are a band that has worked with Grammy Nominated artist and have made careers working as full time musicians. Chez'z Best Band includes full sound with their packages normally, unless the client has made arrangements for that on their own. We cover wedding ceremonies, cocktail hours all the way to the reception. We believe in the No Stress EXpress Train." Our only goal with your event is to PLEASE and impress you and your guests. 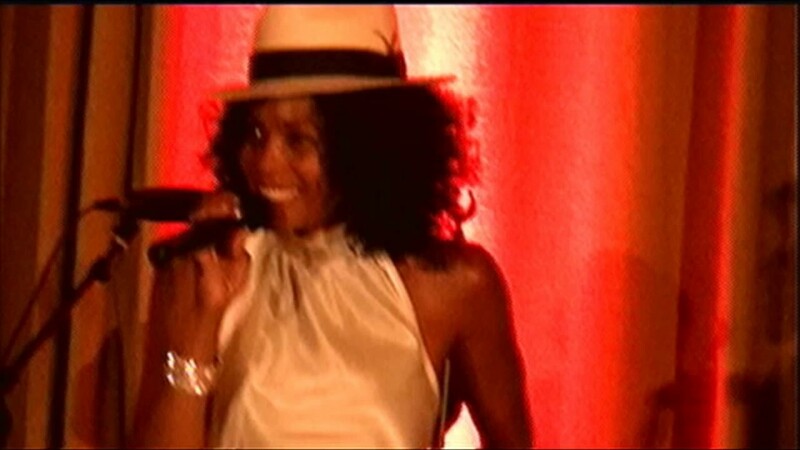 Members of Chez'z Best Band have played with or sang with Will Smith, Aretha Franklin, Stevie Wonder, Carrie Underwood, David Foster, Barry Manilow, The Band of The Tonight Show, Reba McKintyre, Gladys Knight, Faith Evans, KC & JoJo, and several others. An event planner can expect timely information and responses to be given from Chez'z Best. We give respect and expect Respect. Like the song says. I, Che' Best, Founder of Chez'z Best Band has toured from the US to Russia, Asia, Germany, UK and back several times. Working with bands is second nature to me and I put all of my efforts in making my working relationships with clients just as easy. Our veteran sound engineer has a rider that he shares with the client upon request. We are normally self contained unless the client is providing sound. If your event is outside, we request that the band is on a stage of approximately 24x12, covered, well lit and heated or with proper air cooling/ventilation; especially if event is outside. We require breaks of 10 minutes between sets and a sufficient meal for the band. Our set list is updated according to songs of today and special requests that I've noticed being requested more often by clients that I've worked with in recent days. We cover 70's Disco of Donna Summer's, "I will Survive" to Frank Sinatra's "Fly Me to The Moon"
Whitney Houston, Neyo, Usher, Stevie Wonder, Chaka Khan, Icona Pop, Katy Perry, Beyonce a little Journey and all those in between. Rufus and Chaka Khan were influences of my past, Gladys Knight and the Pips. 12X12 for a trio and for 6-9 piece band, staging should be as close to 24x12 as possible. Comfortable!